Your lung function can diminish with age, but it's still possible to keep your lungs working at an optimal level. An average man who lives to age 80 may take more than 672 million breaths during his lifetime. However, the breaths in his 60s and 70s are different from those he took when he was younger. "Your lung function declines with age, like other parts of your body," says Dr. Aaron Waxman, director of the Pulmonary Vascular Disease Program at Harvard-affiliated Brigham and Women's Hospital. 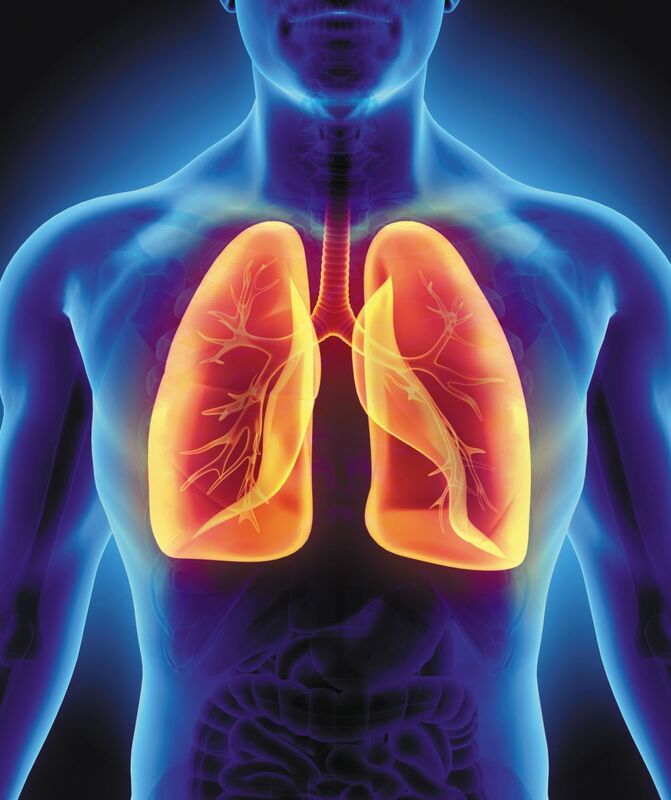 "Your lungs finish development by age 25, and their function remains stable for about 10 years. After that, they begin to gradually decline. By age 65, you've typically lost up to a liter of lung capacity compared with when you were younger."